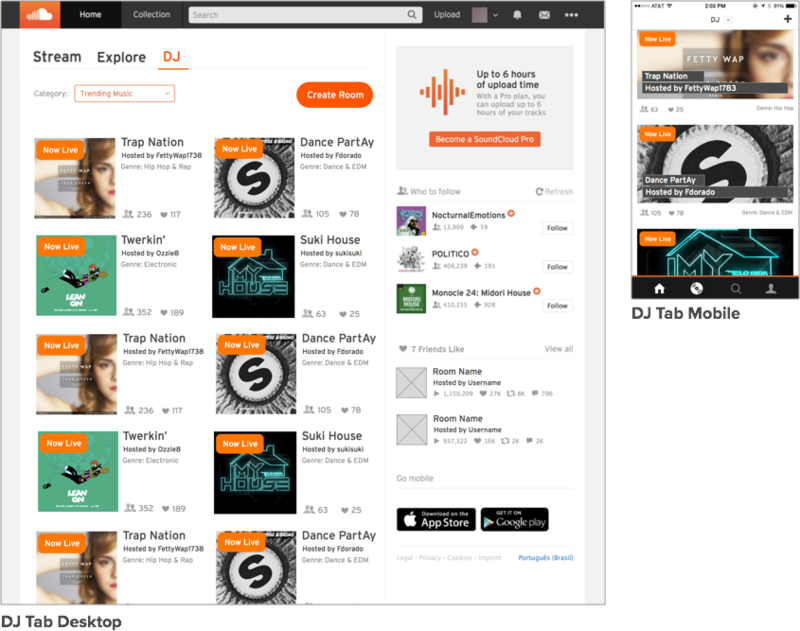 As the world’s leading social sound platform, SoundCloud wants to expand the way users interactively share music with one another. 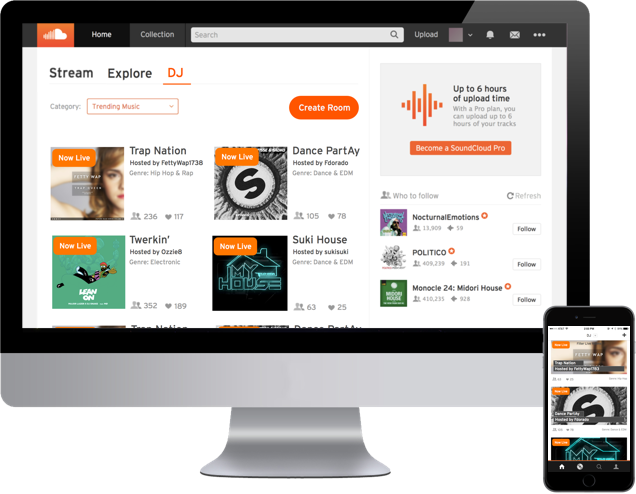 The ask was to design a new feature that allows users to collaborate online, DJing their select tracks with other users in real time. 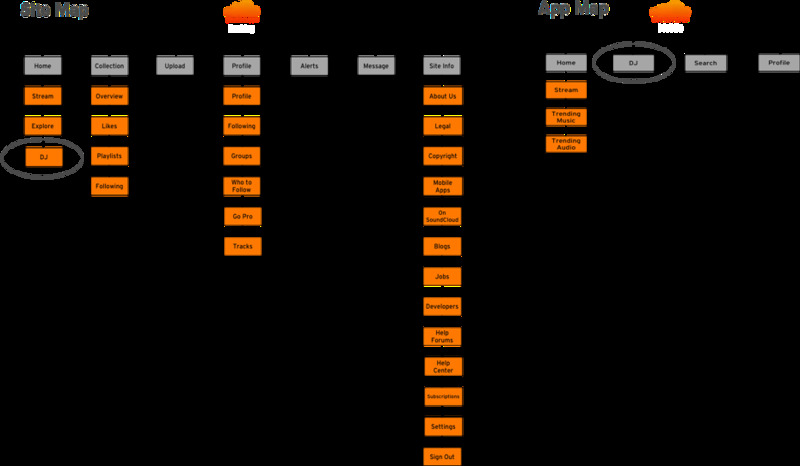 * I worked with two additional UX designers on this project and took on the role as project lead — determining and delegating daily tasks to meet our two week deadline. 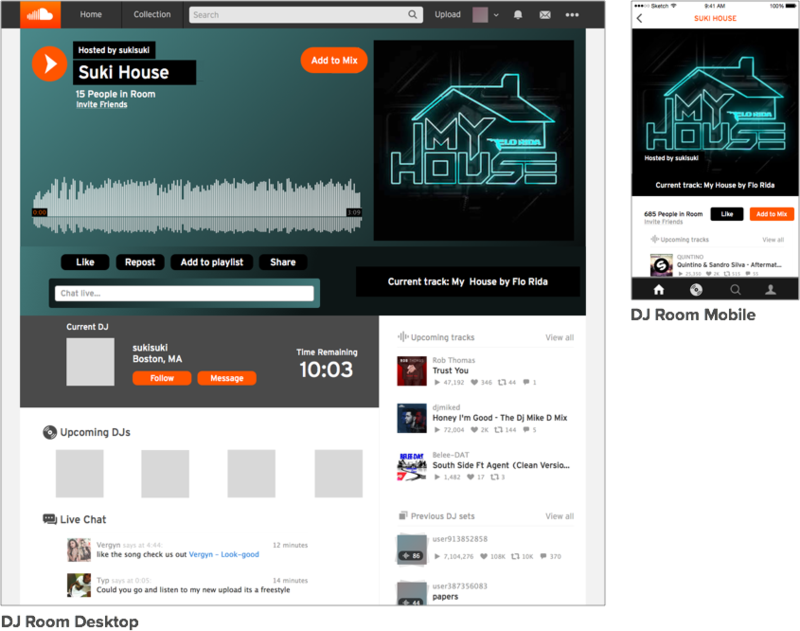 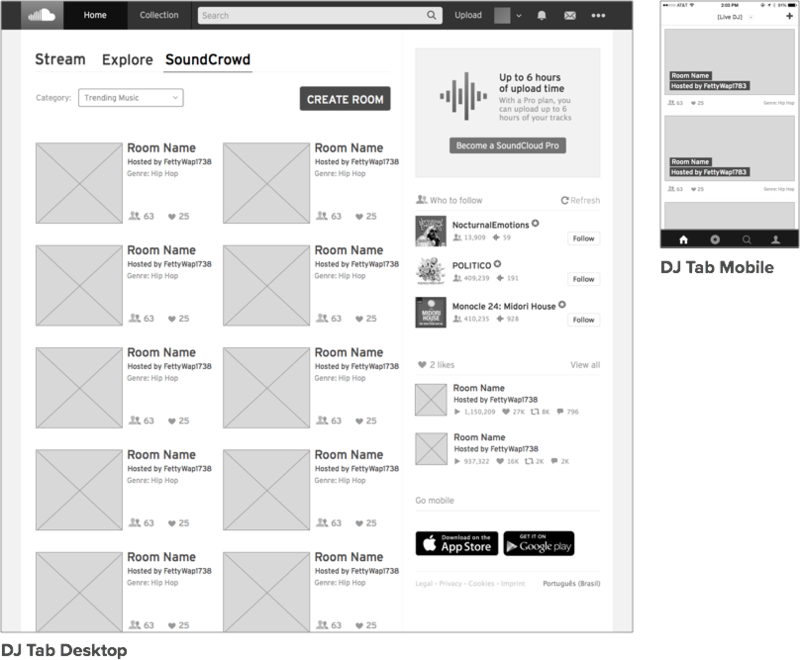 It was our job to research and design the new DJ feature that would seamlessly integrate into the current site as well as appeal to the SoundCloud demographic.